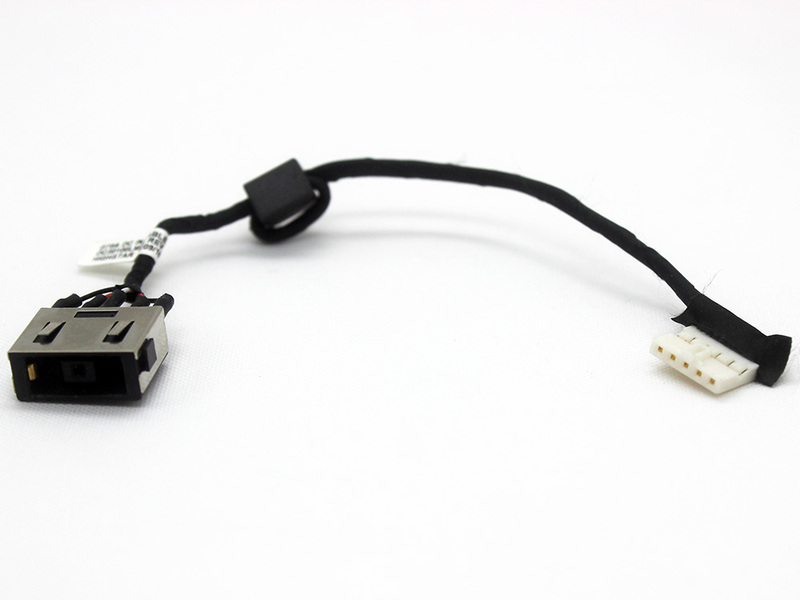 Note: Laptop manufacturers may use a different Power Jack Connector DC IN Cable Harness Wire for Lenovo IdeaPad G70 G70-35 G70-70 G70-80 Z70 Z70-70 Z70-80 Series. Please enlarge the actual pictures, check Product Specifications and compare with the original item in your laptop. 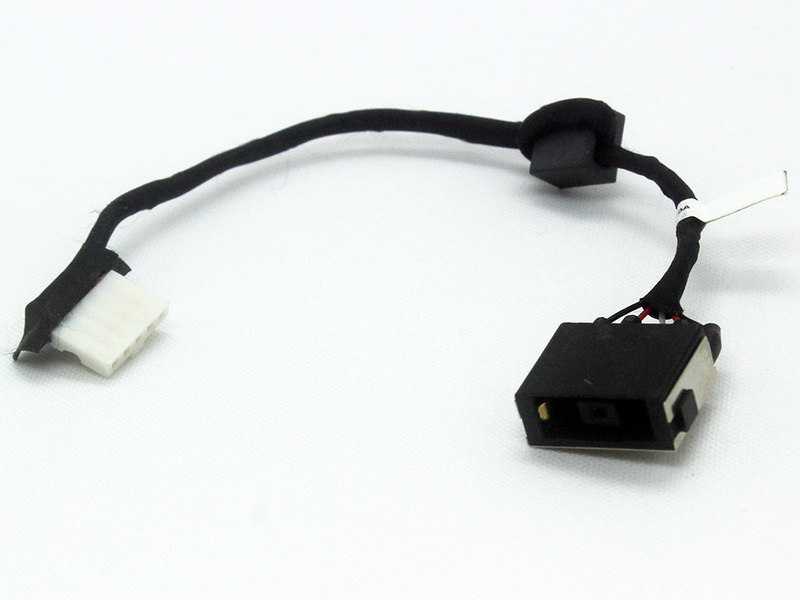 The customer is responsible for ordering the correct laptop parts.